If you’re in the market for a new computer, buying used computers can be a great option. Since computer prices have dropped considerably over the years, you may be inclined to spend money on a brand new machine. The excitement is high, just like buying a new toy, but when you look at your budget, the reality of your financial situation sets in. Before you sink hundreds of dollars into a brand new computer, take the time to consider buying a used computer. 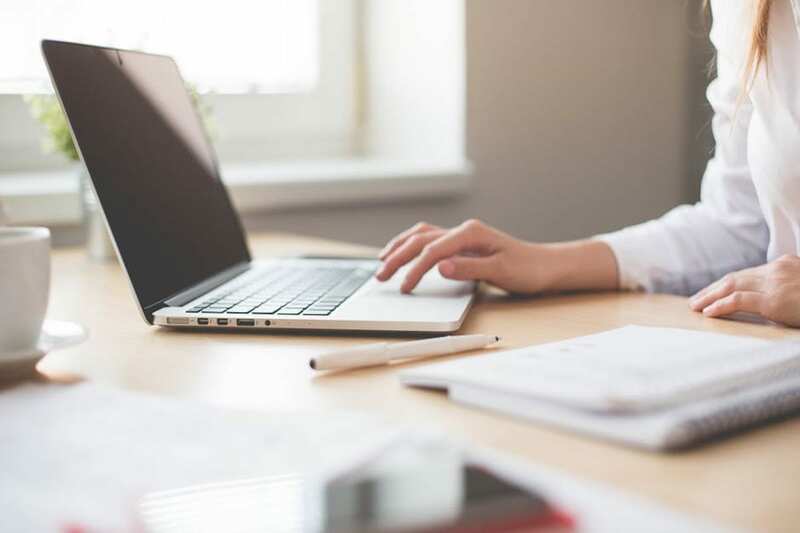 Read on to discover the top reasons why a used PC is a great option and how you can find the right product for you. When you’re in the market for a new computer, you have plenty of options available to you. Take a look at these reasons why you should consider buying a used computer. 1. Do You Really Need to Buy New? When you’re buying a computer, you need to think about who the computer is for and how it will be used? If all you do is surf the internet, email, and basic tasks, you don’t really need to buy a new computer. You may be buying for one of your kids who needs a computer for their homework. In that case, you definitely don’t want to buy a new computer. Imagine spending $800 on a new machine that breaks in their backpack! Why take that chance, when a used computer will do the job just fine. In reality, unless you’re a very heavy computer user, like a graphic artist or gamer, you don’t need that much power on your machine. The most obvious reason why buying used computers is a great choice is the cost savings. You can get a lot of machine for a lot less money. Saving money on buying used computers doesn’t mean that you’ll lose quality, or that you’ll be stuck running outdated software. Most PCs that run slowly do so because they didn’t have enough memory to support software upgrades. A used computer that’s a few years old with a fresh memory upgrade can save you hundreds of dollars in the long run. Technology has had a huge impact on the environment. There are unintended consequences for having all of that convenience. There’s the environmental cost to produce new computers. Computers and other forms of technology have become more than 5% of the solid waste that we dispose of. When you purchase a used computer, you’re doing your part to create a greener planet. That’s one less computer that needs to be produced, and one less computer taking up space in a landfill. One computer may not seem like a big difference, but when you add one computer to all of the other people buying used computers, the potential for major change is real. If you have kids, you know that you shouldn’t take them to the store, unless you absolutely have to. Otherwise, you’re going to hear “I want this," or “Can I pleeeaaaasssee get this? I need it!" They don’t really need it, but they saw the commercial on TV, it looked great and now they have to have it. That it could be Elmo or it could be Pop-Tarts. The thing is, you’re not that far off from being a kid when you’re buying a computer. You may have seen the latest Apple event or some other brand’s unveiling. You were drawn in by the features and slick presentation. Next thing you know, you’re thinking “I have to have that!" That’s good marketing, that’s all it is. Buying a used computer is your opportunity to break that hold that slick marketing can have on people. You don’t need to have the latest and greatest. 5. What Would You Do with the Money You Save? Let’s say you saved up $900 to buy a new computer. That will give you a pretty powerful machine. What if you buy a used computer that only cost a third of that or less? You’ll have $600 left over that you can invest somewhere else. One of the most common questions from people buying used computers is whether or not buying used computers could pose a security issue? If you buy a computer from some random person off of Craigslist, there is the possibility that they installed malware or some other type of phishing software to capture your personal information. That doesn’t mean you should avoid buying a used computer. Not at all. You do need to buy a used computer from a reputable seller. Reputable sellers who know how to find and delete malware will have already scrubbed the computer clean before selling. That’s why you want to buy from a seller that you can trust. You also want to be sure that there is some kind of warranty in place for the computer. You don’t want to buy something, have it break down, and be stuck with it. Be sure to ask about the length of the warranty and understand exactly what’s covered. Some warranties don’t cover screen damage but will cover some other issues. Buying a new computer is an exciting time. You can finally be free of the old and broken computer that you’ve been working on. When you’re in the market for a new PC, buying used computers makes perfect sense. You save money, help the environment, and you get out of the habit of having to have the latest and greatest technology. You also get a machine that can flawlessly handle everyday tasks that you need. 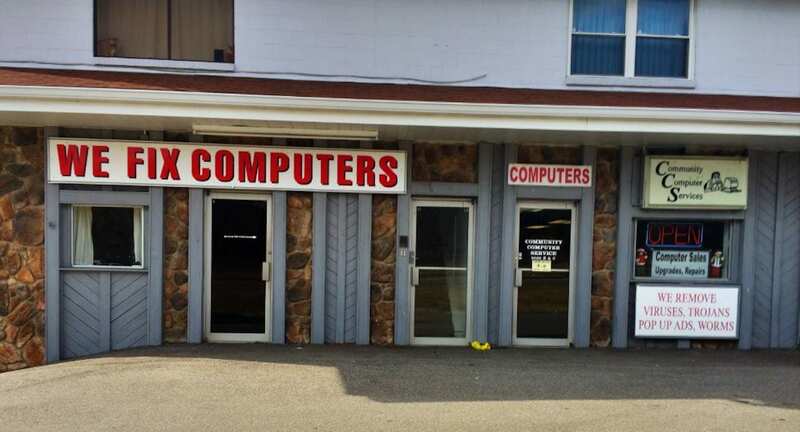 If you’re in Northern Kentucky, we have plenty of affordable used computers for you to choose from. Take a look at our used computers today. Computer Virus vs Network Worm: What’s the Difference? A malfunctioning PC can disrupt your day. You can count on Community Computer Services to diagnose your computer problems quickly and provide effective repairs at fair price. Community Computer is known for having the best prices in the industry on laptop, and computer repairs. From virus removal to water damage repair, your PC is in good hands. No need for an appointment, stop in or call anytime!